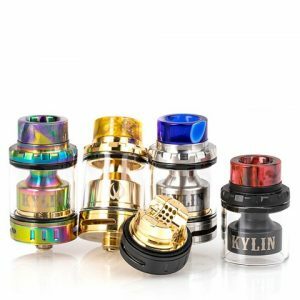 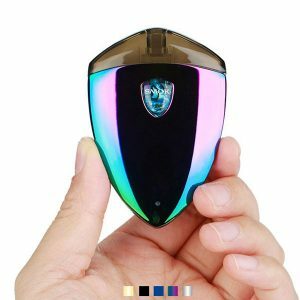 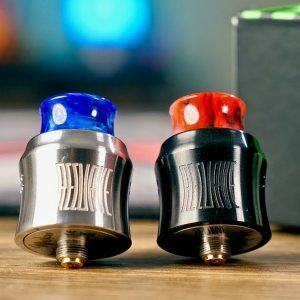 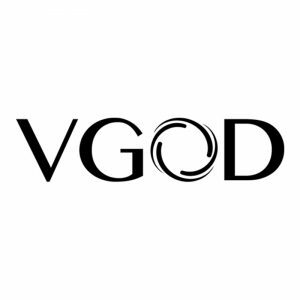 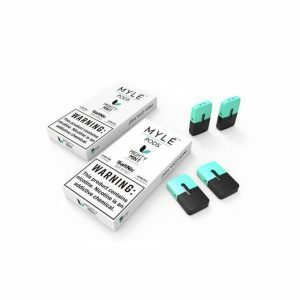 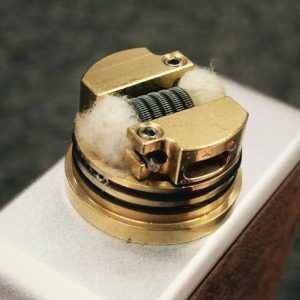 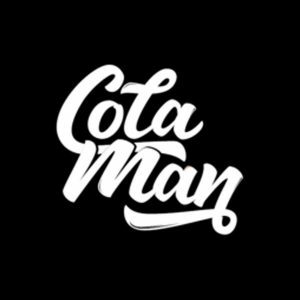 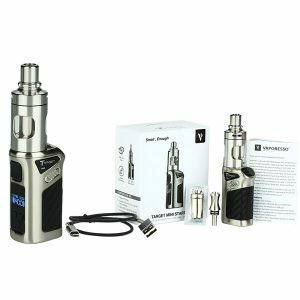 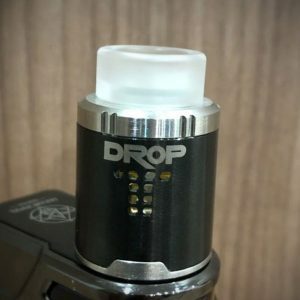 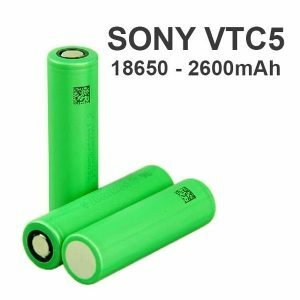 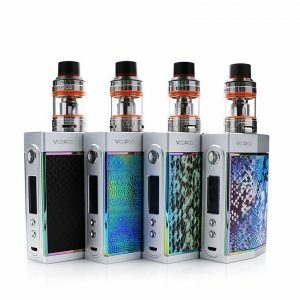 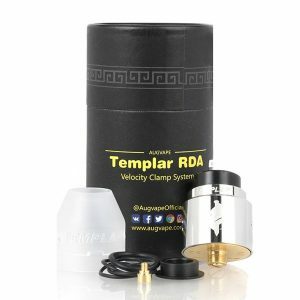 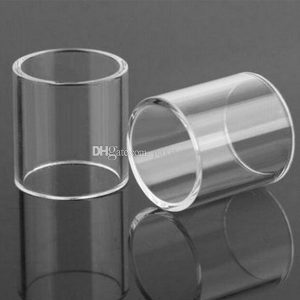 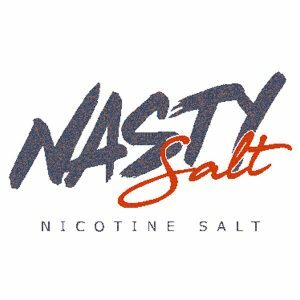 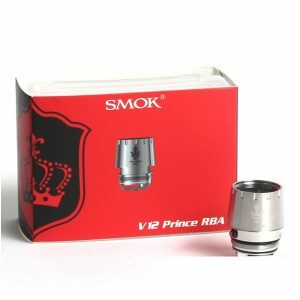 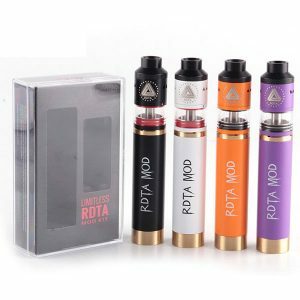 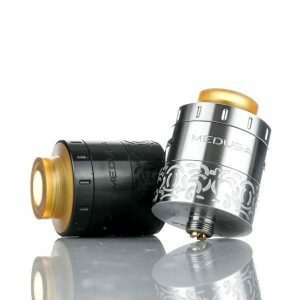 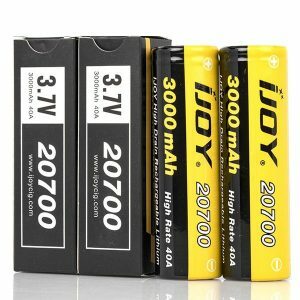 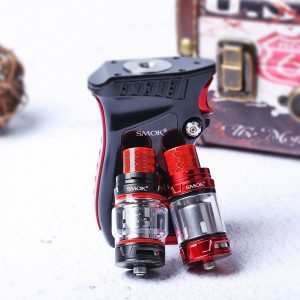 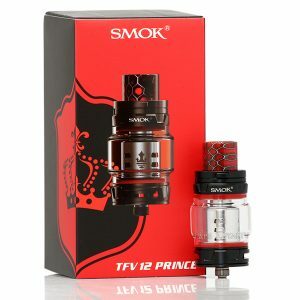 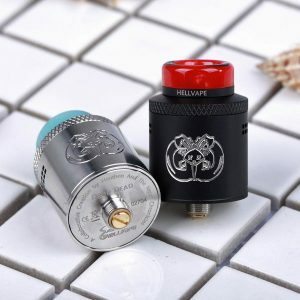 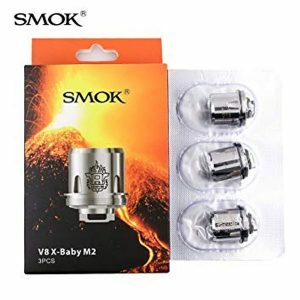 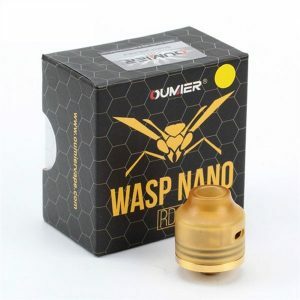 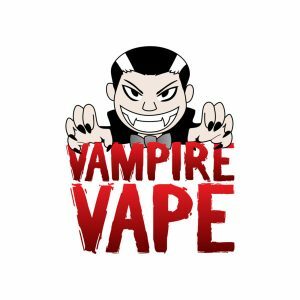 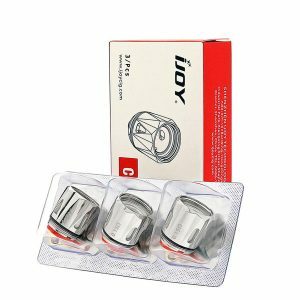 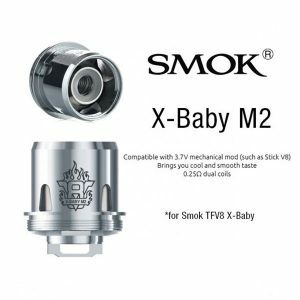 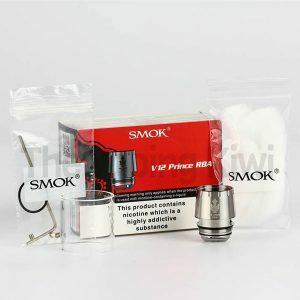 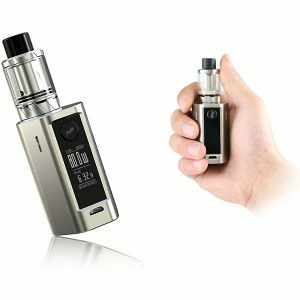 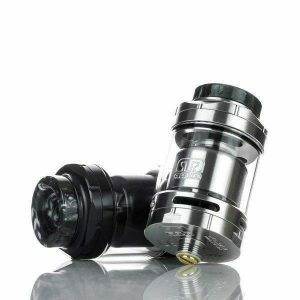 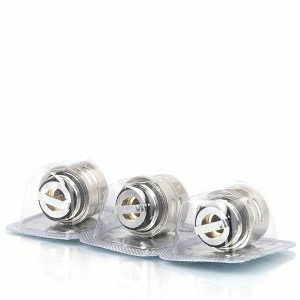 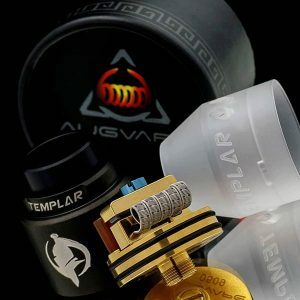 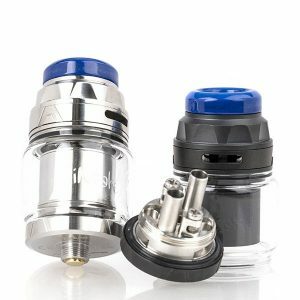 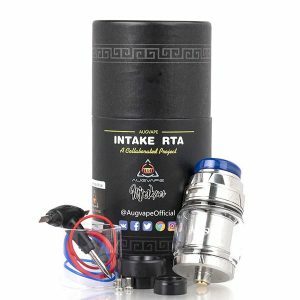 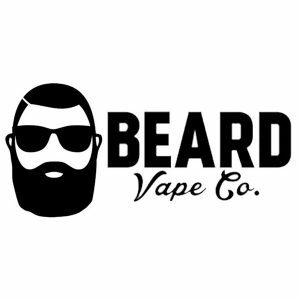 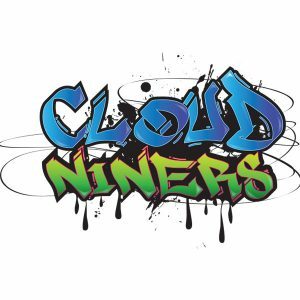 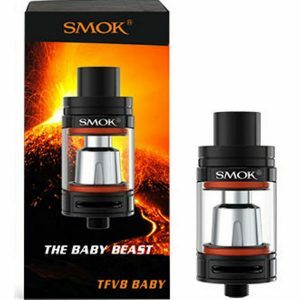 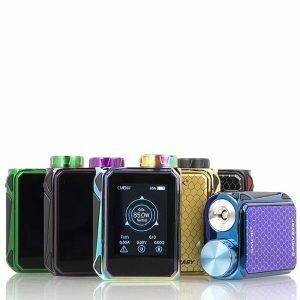 Vape Mods, Electronic Cigarettes, Vape Pens, MTL mods, Premium E-Liquids, Sub Ohm Tank, RTA Tank, RDA Tank, RDTA Tank, Starter kits, Mech Mods, E-Juices & Lot more. 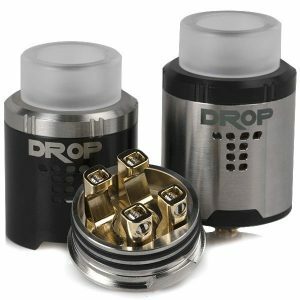 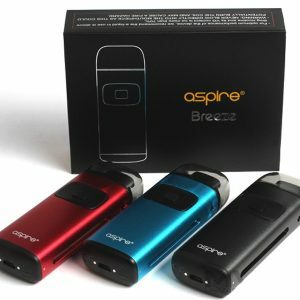 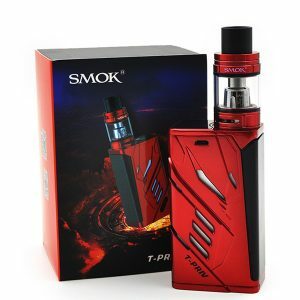 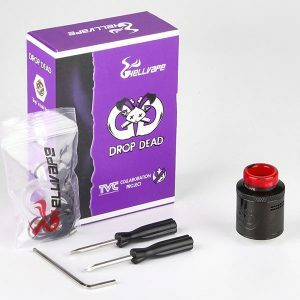 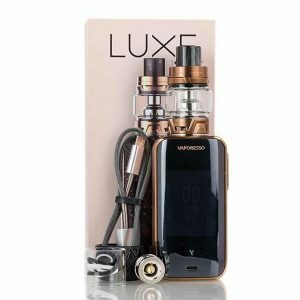 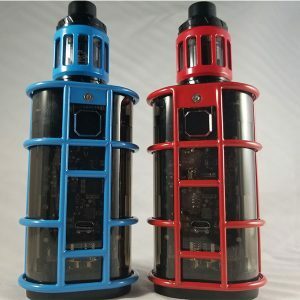 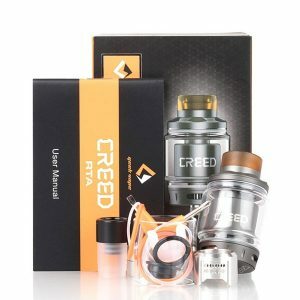 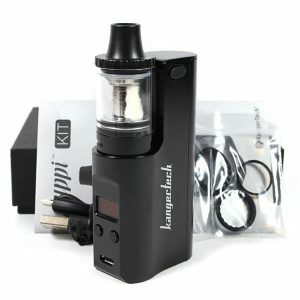 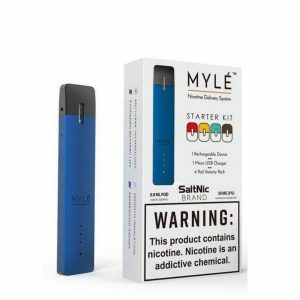 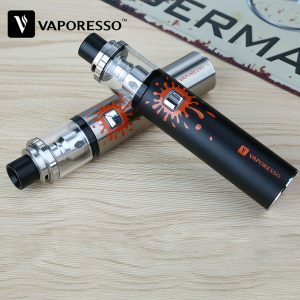 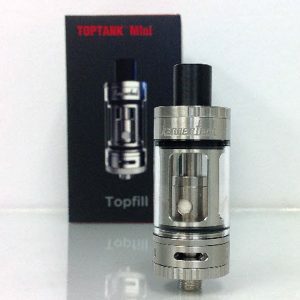 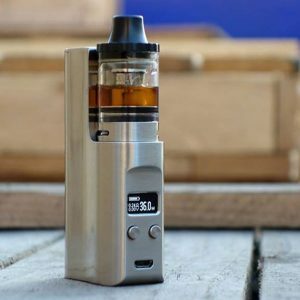 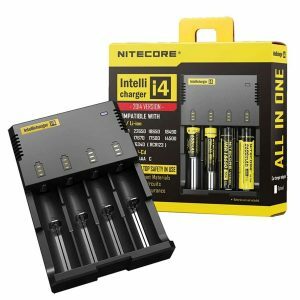 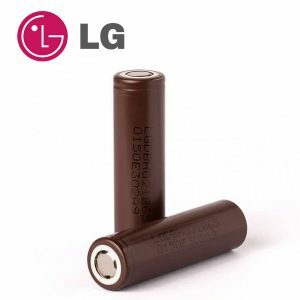 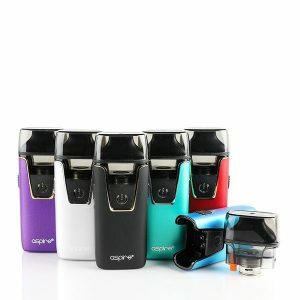 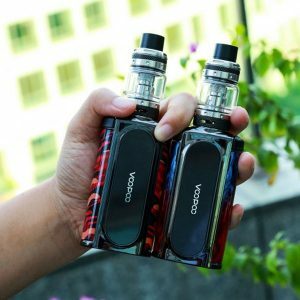 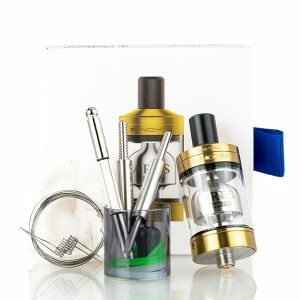 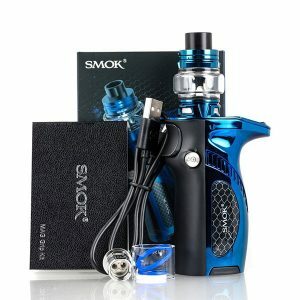 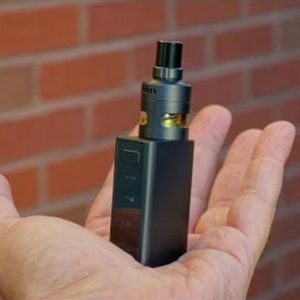 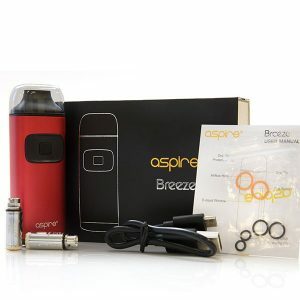 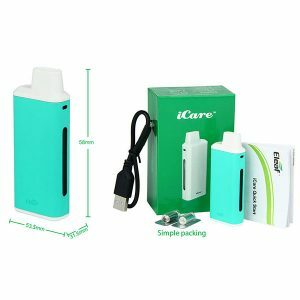 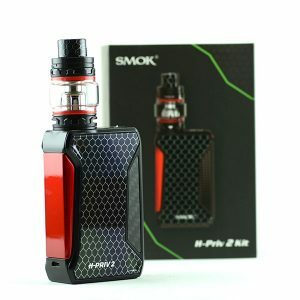 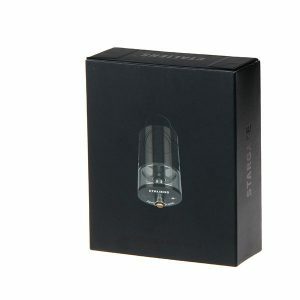 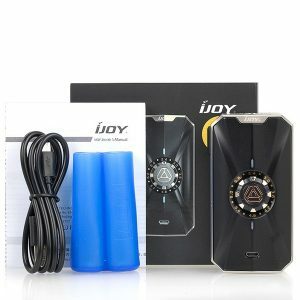 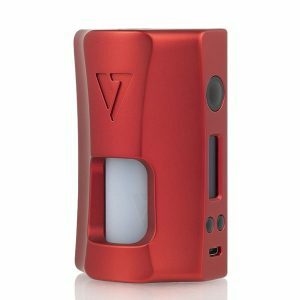 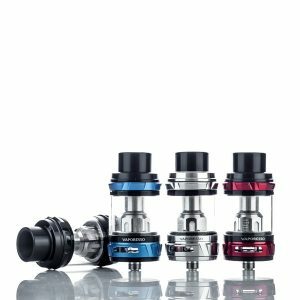 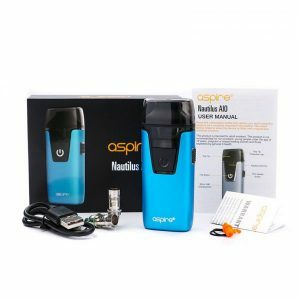 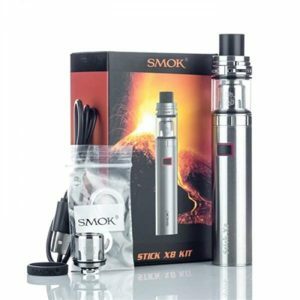 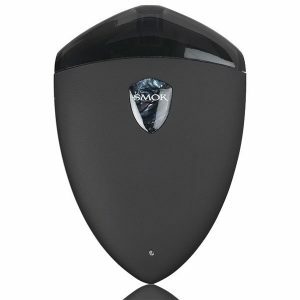 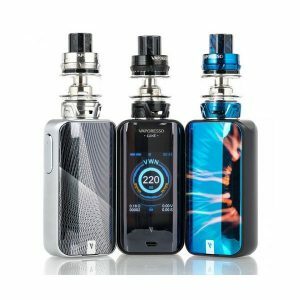 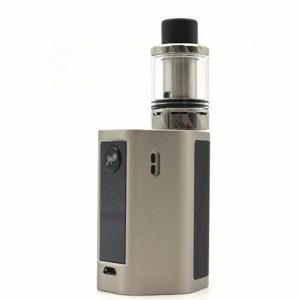 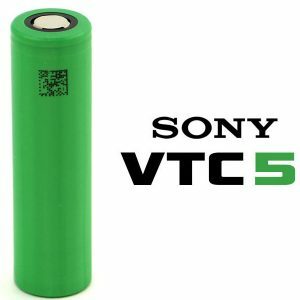 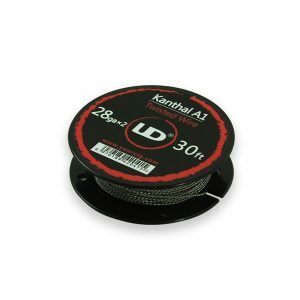 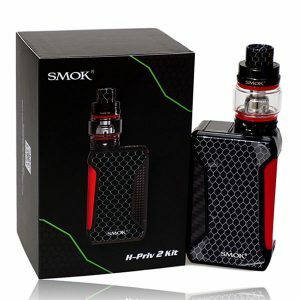 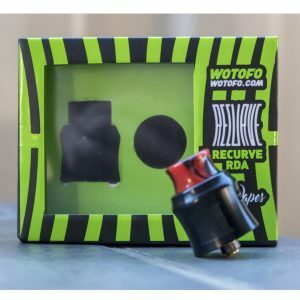 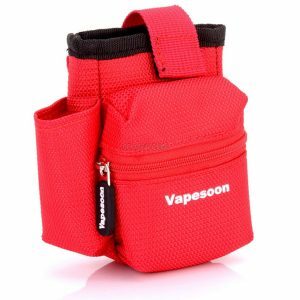 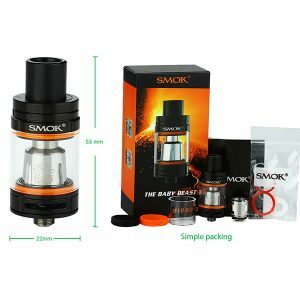 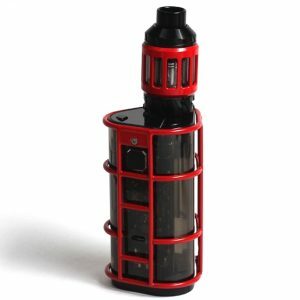 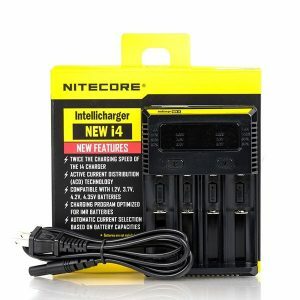 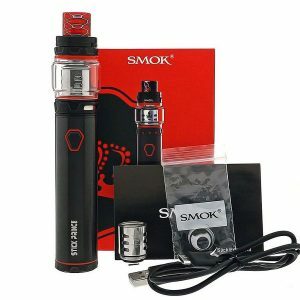 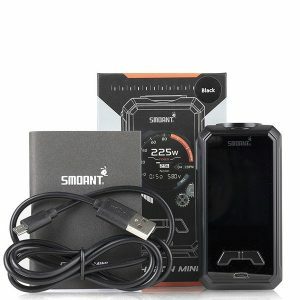 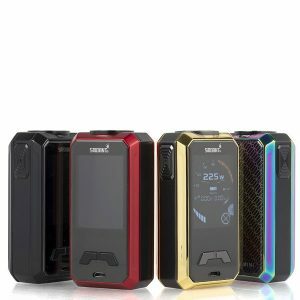 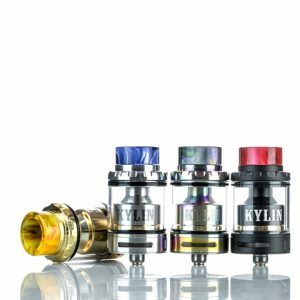 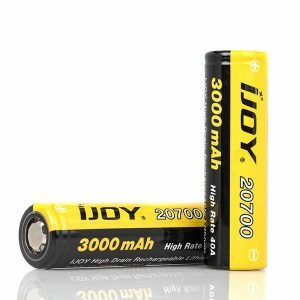 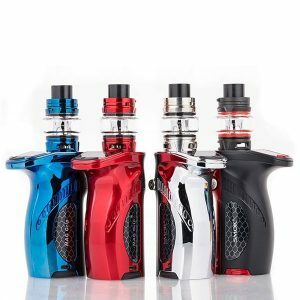 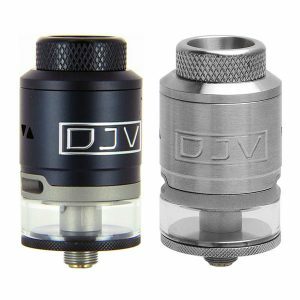 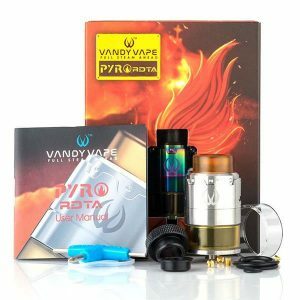 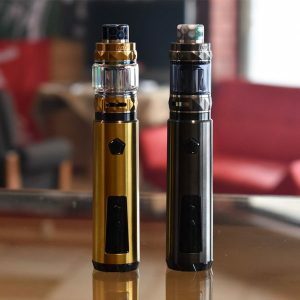 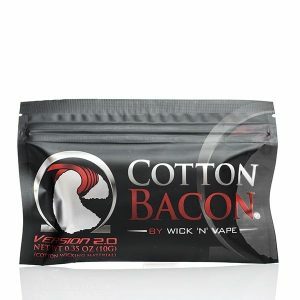 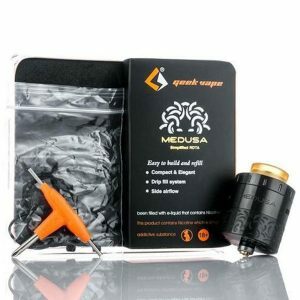 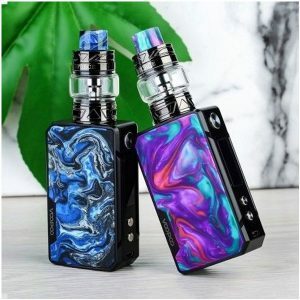 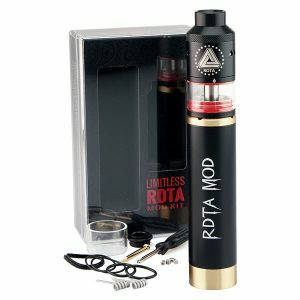 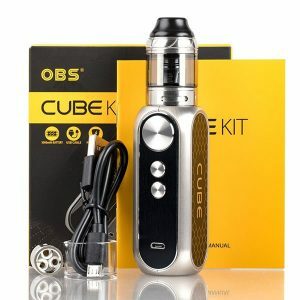 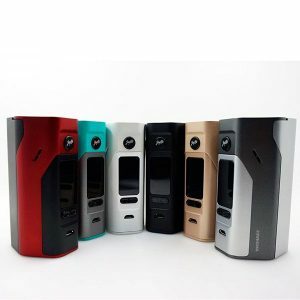 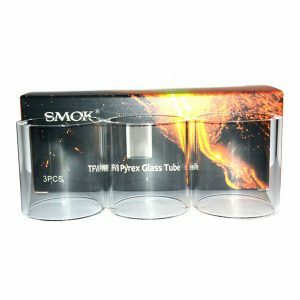 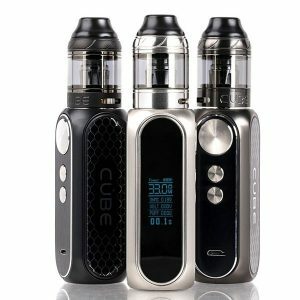 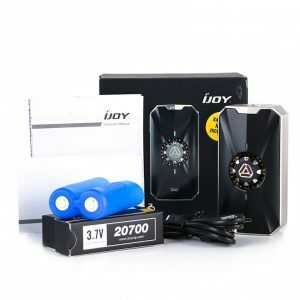 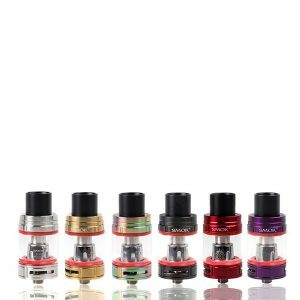 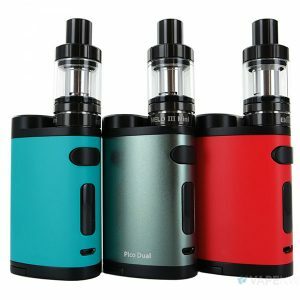 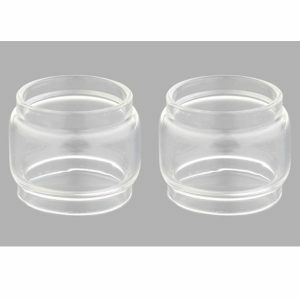 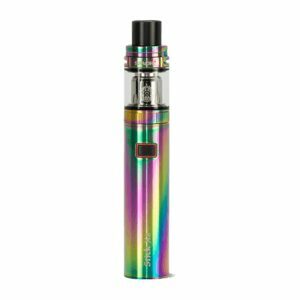 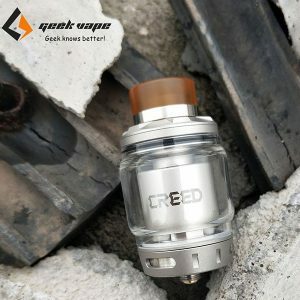 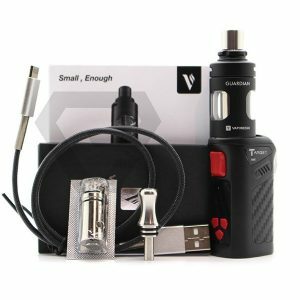 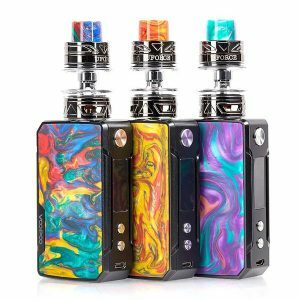 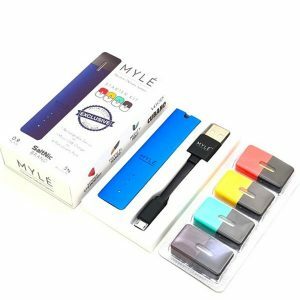 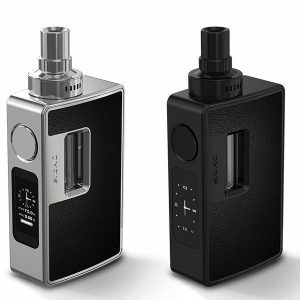 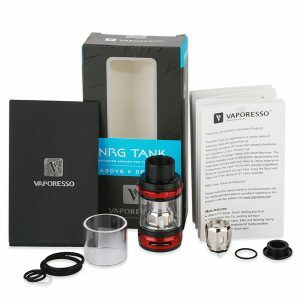 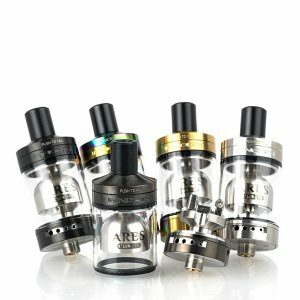 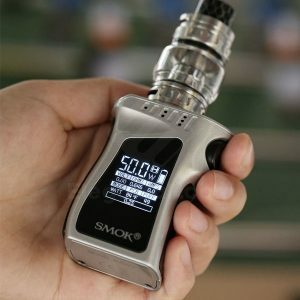 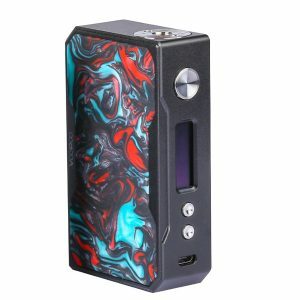 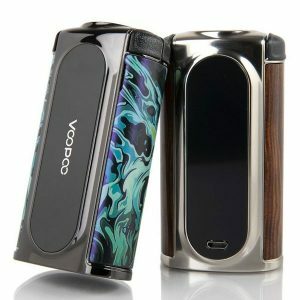 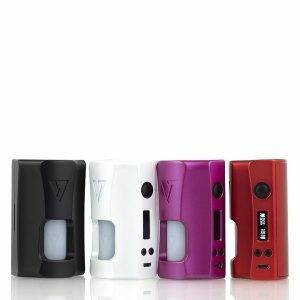 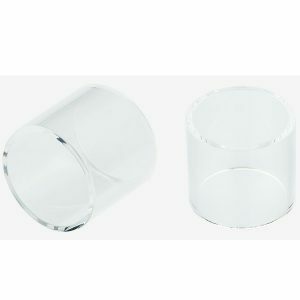 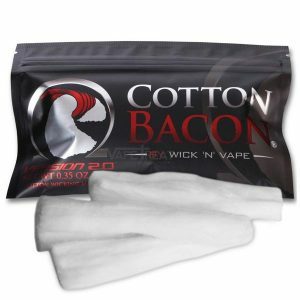 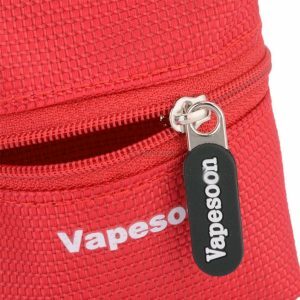 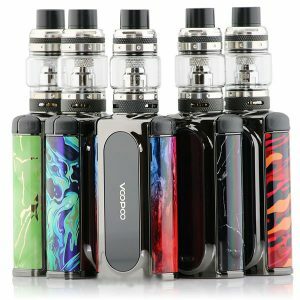 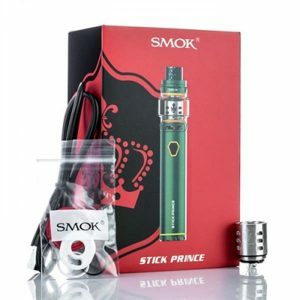 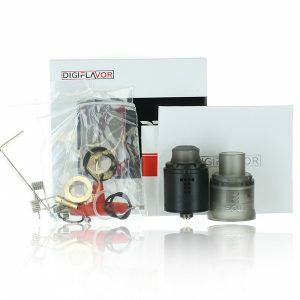 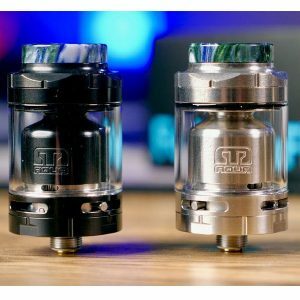 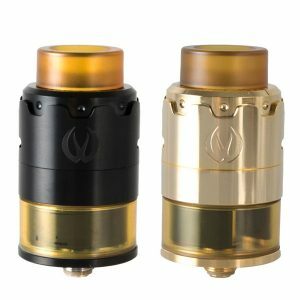 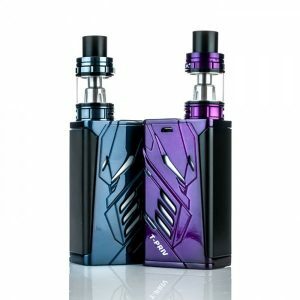 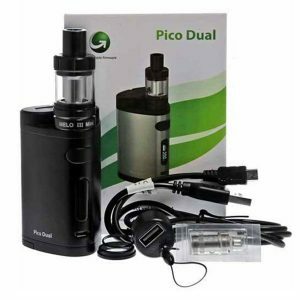 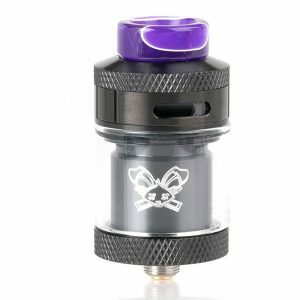 Which Devices / Mods / Starter Kit brands do we offer? 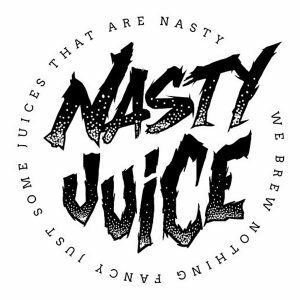 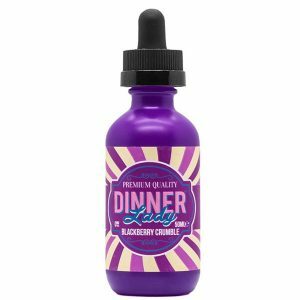 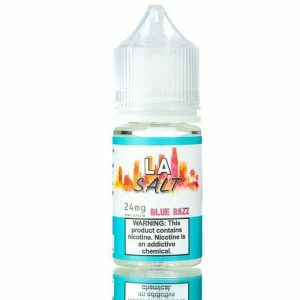 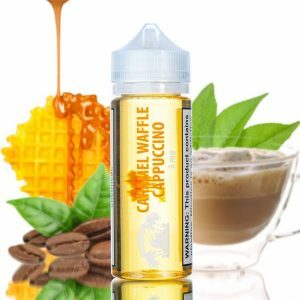 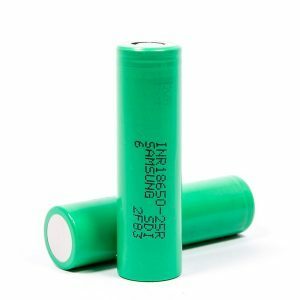 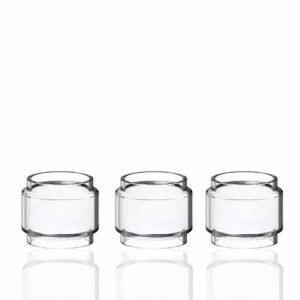 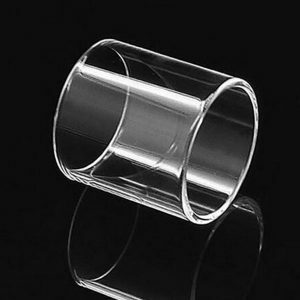 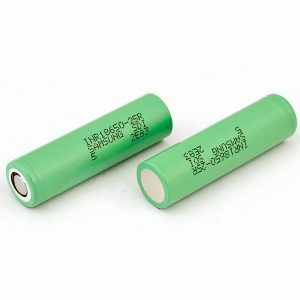 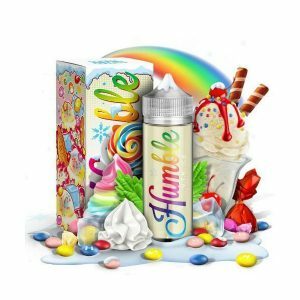 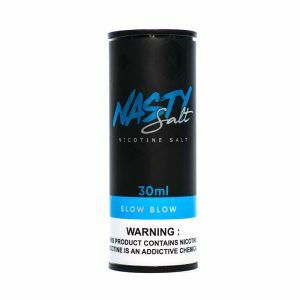 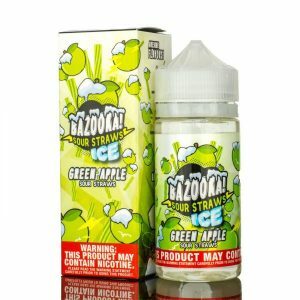 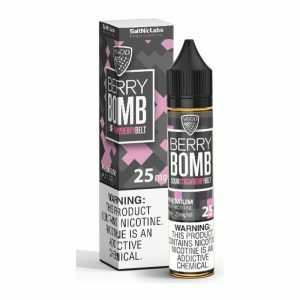 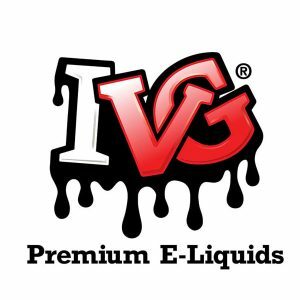 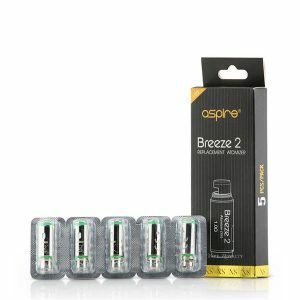 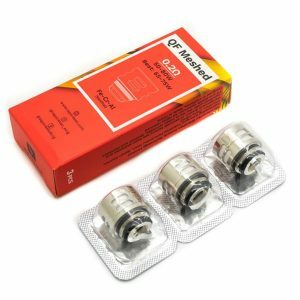 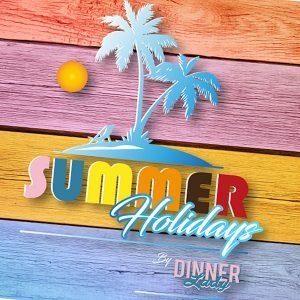 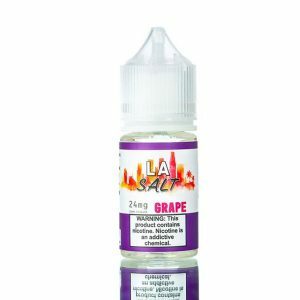 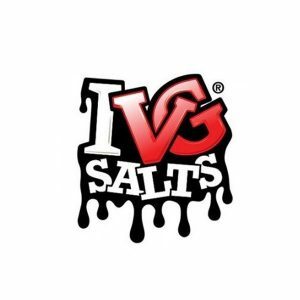 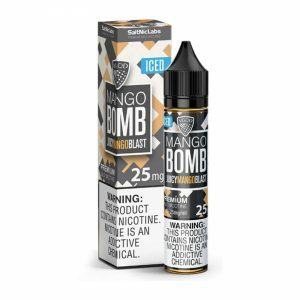 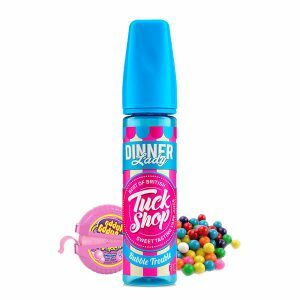 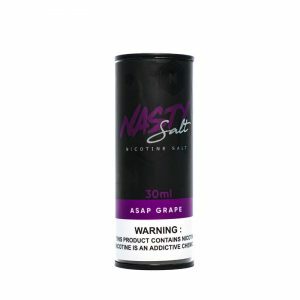 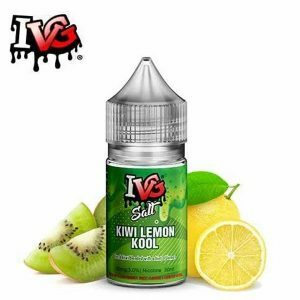 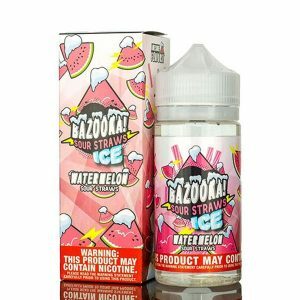 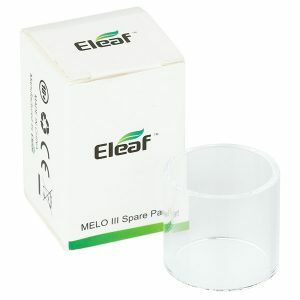 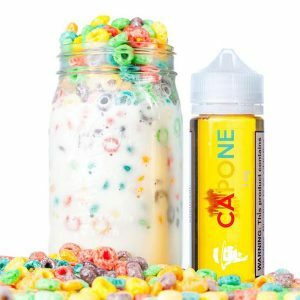 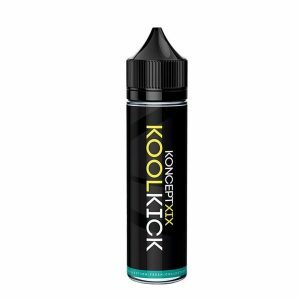 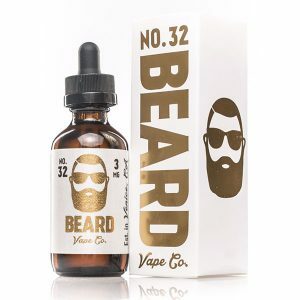 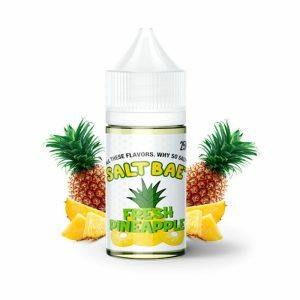 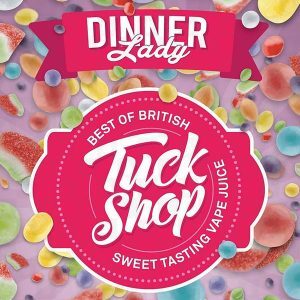 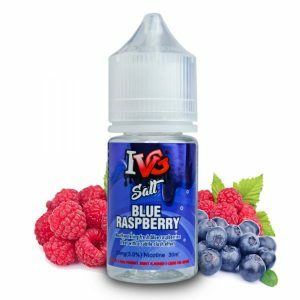 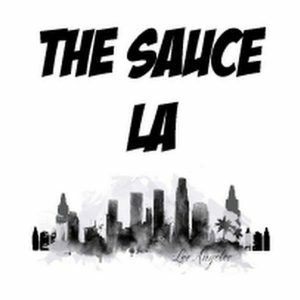 Which brands of E-Liquids // E-Juices do we offer? 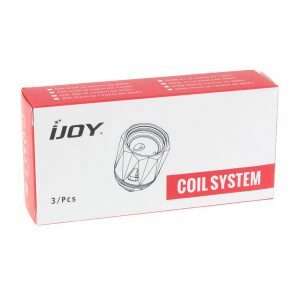 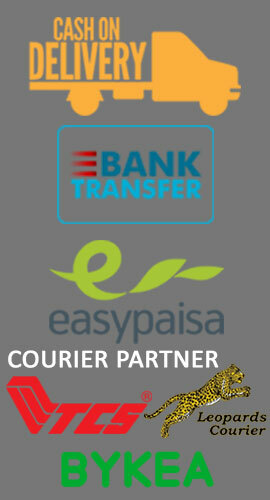 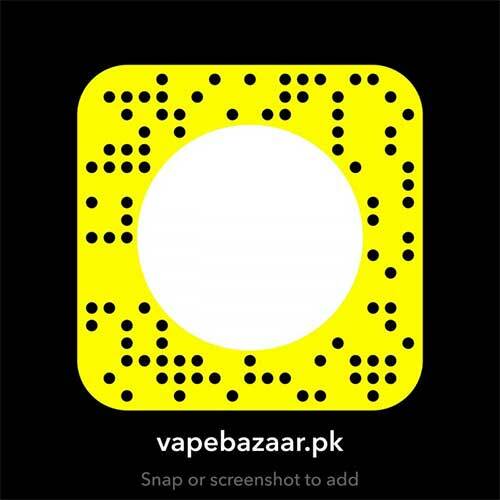 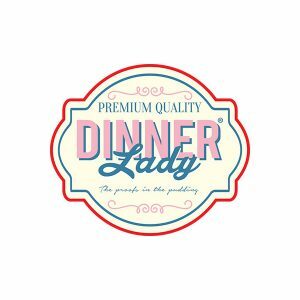 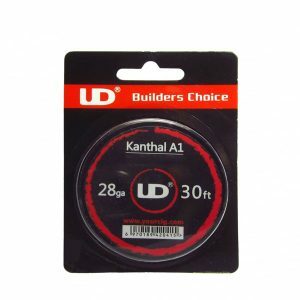 We offer delivery all over Pakistan. 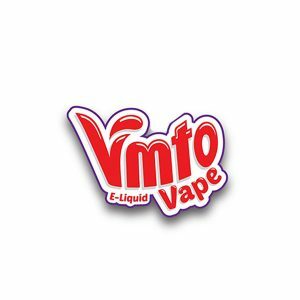 Although we currently do not have a legal obligation, we choose not to sell any of our products to buyers who are below the age of 18 years. 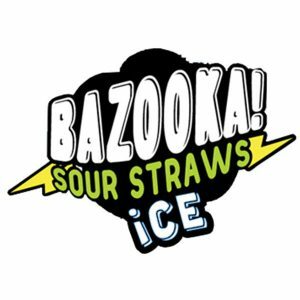 Therefore, we highly recommend you carry an ID if you are below 21 years of age, as we may ask for an ID.